Russian Opposition’s Coordination Council is drafting a new constitution that would grant the head of state fewer powers and turn the country form a “super-presidential” into a parliamentary republic. Only that way, they believe, can “real separation of powers” in Russia be provided. 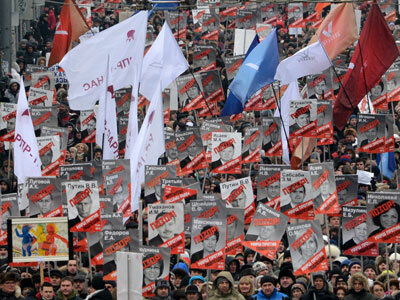 Under the plan, the new supreme law should be adopted through a referendum if Vladimir Putin resigns – a move the opposition activists have been demanding since the protest movement sprung up in December 2011. According to one of the authors of the bill, political analyst Andrey Piontkovsky, their main task is to deviate from “monarchical grounds” of the current constitution. 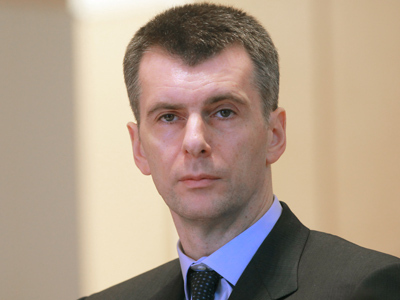 “It gives enormous powers to a president,” the Coordination Council member told Izvestia daily. Under a new version of the law, the president would still remain a symbolic head of the multinational state and the guarantor of citizens’ rights and freedoms, Piontkovsky said. However, key functions – such as the election of the government – would be given to the parliament. 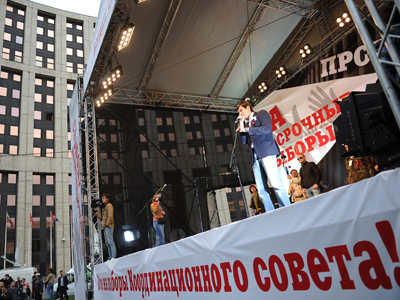 Additionally, the opposition is mulling over a cut of powers of republics within the Russian Federation. 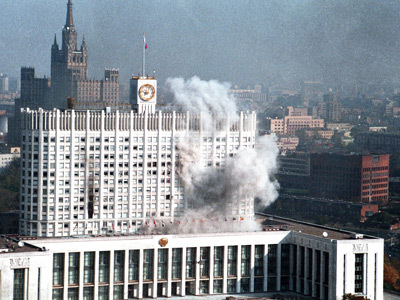 That would serve to prevent separatism, Piontkovsky noted, adding that republics would still have a right to a second language as a symbol of their national identity. However, he said, no consensus has so far been reached on the matter. 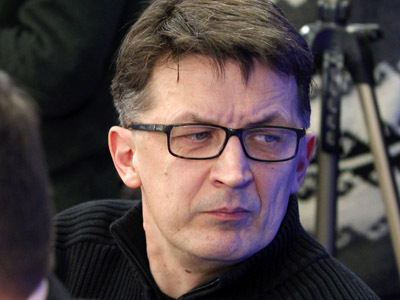 Instead of re-writing the entire constitution from a scratch, the Coordination Council plans to correct faults in the existing one, says another author of the draft, national-democrat Konstantin Krylov. The council invited independent experts to work on the project. 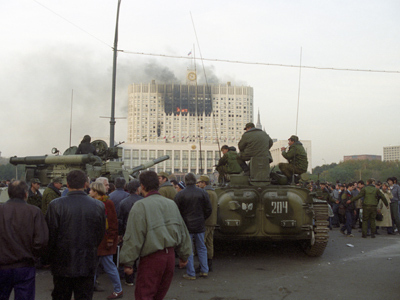 Among them is Mikhail Krasnov – a former legal advisor to President Boris Yeltsin – who also took part in the development of Russia’s current constitution, adopted on December 12, 1993. Vyacheslav Lysakov from the State Duma’s Committee on Constitutional Law is confident that Russia’s supreme law has absolutely no gaps: it defines all rights of citizens and state bodies as well as providing for a legal change of power. In his view, the opposition’s project is “a broad hint” at an intention to stage a military coup, which is a crime, Izvestia cites him as saying. The Opposition Coordination Council (OCC) was created back in October with a goal of bringing together leaders of street protests that followed parliamentary and presidential polls. Over 80,000 people took part in the internet voting to elect the 45-member body. However, three month on after the start of work, the council members have doubts about its efficiency. Politicians whose views vary from liberal to leftist and nationalist can hardly find a compromise, even regarding internal rules. “Everyone has noticed that the OCC performs badly,” Boris Nemtsov, a co-chairman of Parnas party, noted at the council’s gathering on January 20. “After three more meetings of the Council work will be paralyzed,” added another opposition activist, Ilya Konstantinov, cited Itar-Tass. President Putin has commented on opposition protests on several occasions and said that such people have a right to exist and should be treated with respect. “There are no people who could do anything specific,” he said right after the first street protests took place in Moscow in 2011. 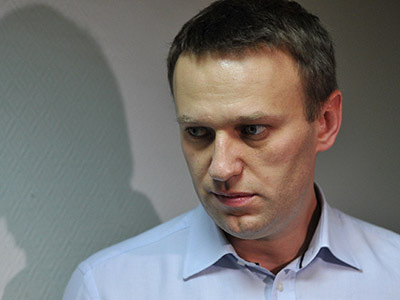 The majority of Russians do not want revolution, he stressed during a meeting with his trustees in late 2012. 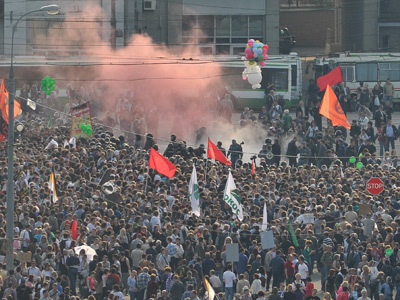 “Many ordinary citizens” in Russia believe that in case things go wrong, leaders of the protest movement would jump on an aircraft and flee, while “we will live here,” Putin stated. “No one wants this,” he added.